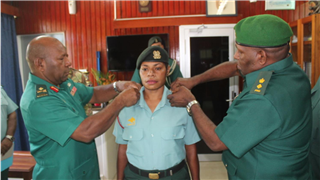 A Papua New Guinea Defence Force cadet has set another history by becoming the first military cadet officer who broke odds to finally graduate as a military doctor and commissioned as an officer of PNGDF. 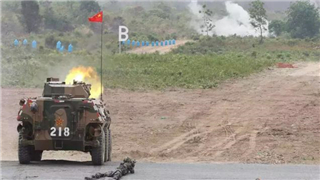 Cambodia held annual joint military exercises with China on Thursday amid increasingly tight-knit relations between the two countries. 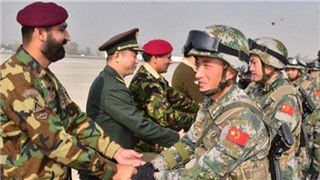 The Chinese People's Liberation Army has described ties between China and Cambodia as a brotherly relationship, a press release issued yesterday said. 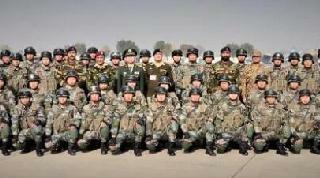 The Pentagon's intelligence agency has published its first public report assessing the military power of China. 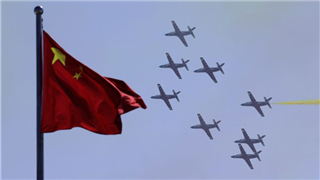 It provides a window into top American concerns over China's armed forces that will help define the country's own military strategy. 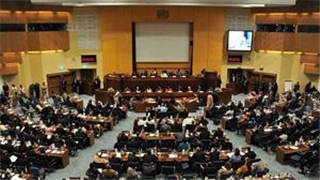 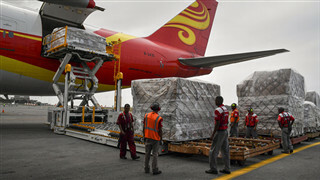 China, it was revealed last week, has been "an exemplary partner" to the African Union providing $180 million worth of funding to the continental body's peace and security efforts. 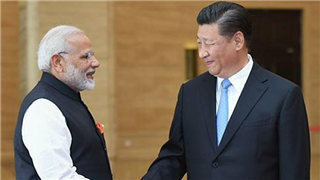 Sino-Indian relations in 2018 were generally stable and gradually emerged from the shadow of the Doklam crisis. 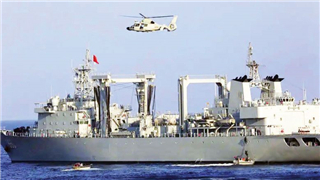 Chinese ships participated in Pakistan's multinational naval exercise in a big way, demonstrating their long-term cooperative partnership in the maritime sector. 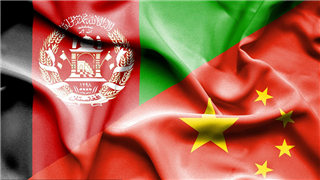 As China continues to embrace its role as a major regional power, its increasing willingness to engage with the Afghan peace process offers an interesting indication to the emerging dynamics of the wider Central Asian region. 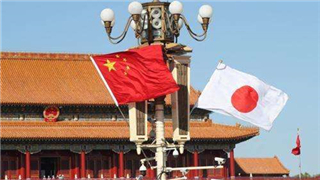 Japan and China are set to hold a security dialogue on Feb 1 in Beijing in a bid to narrow the differences over defense issues as their relations have been improving, bilateral sources close to the matter said Wednesday. 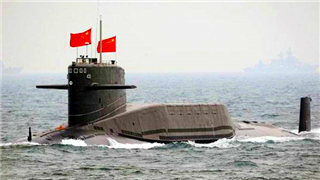 Three Chinese People's Liberation Army Navy (Plan) ships will spend four days at Sihanoukville Autonomous Port on an official visit from Wednesday to Saturday. 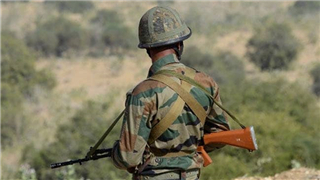 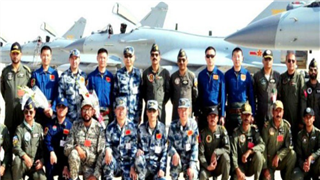 Special forces from Pakistan and China concluded three-week-long joint military drills near Kharian district of Punjab on Saturday, a statement from the Inter Services Public Relations (ISPR) said. 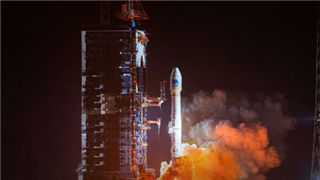 In a powerful challenge to the dominance of the United States, China has launched its BeiDou satellite navigation system (bds) with global coverage. 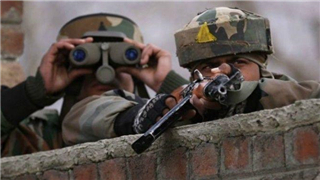 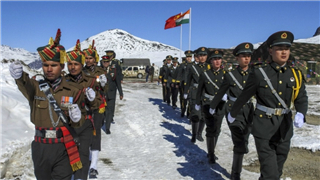 The armies of India and China met at Nathu La in Sikkim on Tuesday and exchanged pleasantries on New Year’s Day. 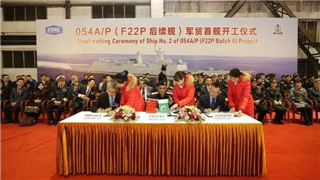 Steel cutting ceremony of first war ship of Type 054 A/P Frigates Project being built for Pakistan Navy was held at Hudong Zhonghua (HZ) Shipyard China. 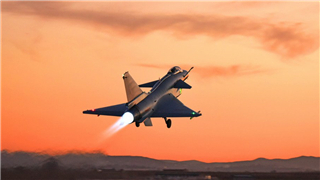 China's armed forces successfully performed a complex mid-air refueling for its J-10B fighter jet at night, local medias said on December 17, 2018. 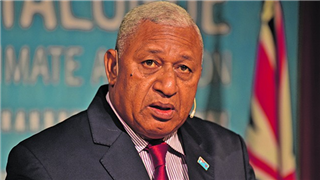 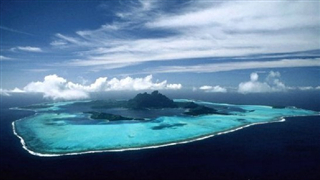 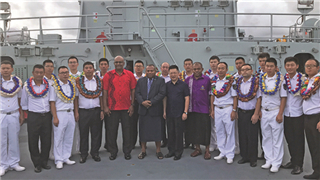 A delegation from the PLA Navy will be present to witness the handing over and commissioning of the state-of-art navy vessel Republic of Fiji Navy Ship Kacau, which will be officiated by the Embassy of the People’s Republic of China in the Republic of Fiji. 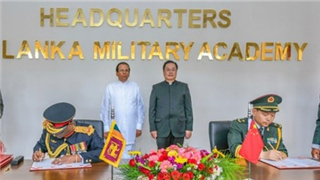 A China-aided office and auditorium complex were handed over to the Sri Lanka Military Academy in Diyatalawa on Saturday. 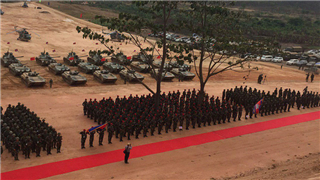 The handing over ceremony was inaugurated by President Maithripala Sirisena and Chinese Ambassador Cheng Xueyuan in the presence of Commander of Sri Lanka Army Lt. General Mahesh Senanayake, a Chinese military delegation led by Major General Shen Jun, as well as other senior army officers from both Sri Lanka and China. 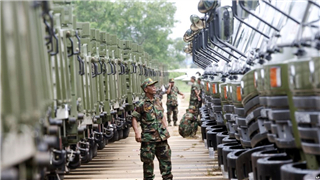 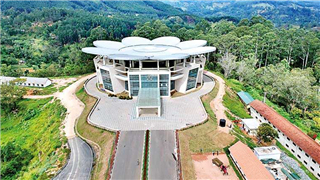 China has gifted a state-of -the art auditorium to the Sri Lanka Army in Diyatalawa. 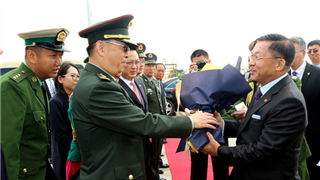 The auditorium was declared open by President Maithripala Sirisena and the Ambassador of China to Sri Lanka Cheng Xueyan. 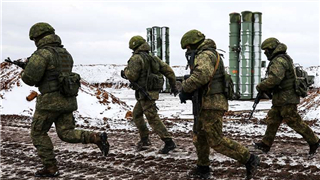 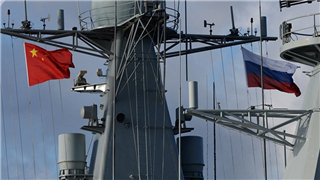 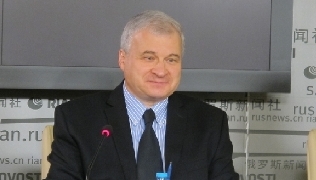 Ties between Russia and China in the sphere of national security and inter-army cooperation signal openness and a high level of political trust between the two countries, Russian Ambassador to China Andrei Denisov said on Wednesday. 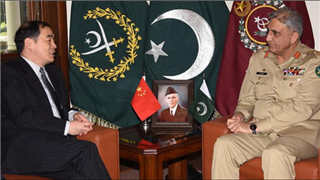 Vice Foreign Minister of China, Kong Xuanyou called on Chief of Army Staff, General Qamar Javed Bajwa at General Headquarters. 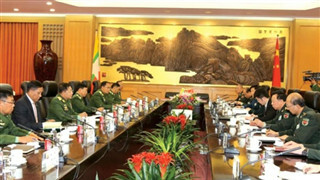 During the meeting matters of mutual interest, regional security and enhanced bilateral cooperation came under discussion. 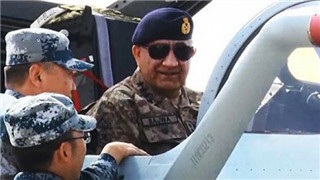 The air forces of Pakistan and China launched seventh joint drills, dubbed Shaheen VII, at an operational airbase in Pakistan on Sunday. 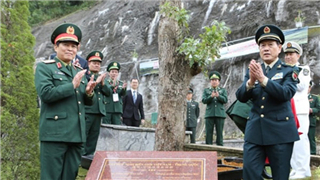 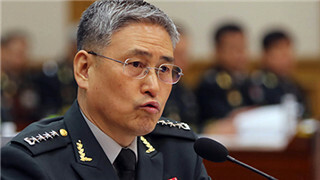 The Deputy Defence Minister Senior Lieutenant General Nguyen Chi Vinh said that the fifth Vietnam-China border defence friendship exchange was designed to solidify defence ties between the two armies, contributing to boosting relations between the two Parties, States and nations. 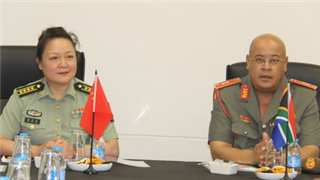 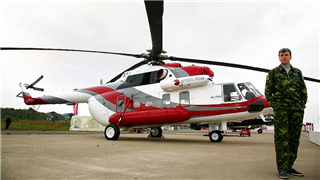 A delegation from the PRC Central Military Commission Logistics Support division, steered by its Deputy Chief of Administrative Office, Senior Colonel Huang Dongping, have visited the South African Department of Defence Logistics Division in Pretoria and Cape Town to finalise hosting the first military logistics symposium between the two countries. 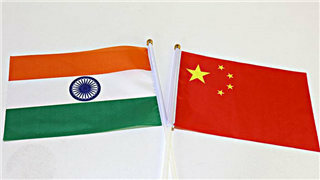 India and China, who share a disputed border and a history of hostility between them, have agreed to expand bilateral exchanges involving top generals as well as young army officers in a bid to strengthen communication between their armies.